I was desperate for work when I contacted the Grangeville Idaho Department of Labor office over a year ago. I had been volunteering at a camp all summer and it had been more than six months since I had a ‘paying job.’ My family had just moved to town and I had applied to several places for work for a couple months with no results. I met my new workforce consultant, Nicolle Long, for an ‘interview’ where we talked about my past experiences, what my goals were and what kind of job I was looking for. Soon after I was accepted in the Workforce Investment Act program, I received a call about a job possibility at my local library and we scheduled an interview. It went well and I started working about a week later. It was a great fit! Not only did the department find me a part-time job, but the Labor staff helped me step into a second part-time job a couple months later! This entry was posted in Job Seekers and tagged Grangeville, idaho department of labor, job seeker, workforce investment act on March 31, 2014 by Idaho Department of Labor. The following is a roundup of regional economic news compiled by the Idaho Department of Labor in March. Quest Aircraft Co., the Sandpoint-based manufacturer of the Kodiak light airplane, has selected Parkwater Aviation of Spokane to provide flight-training services for commercial buyers of the Kodiak. Parkwater Aviation, which has four employees, is a newly formed for-profit subsidiary of nonprofit Spokane Turbine Center, which is based at Felts Field in Spokane. Bonner General Hospital broke ground on a 400,000-square-foot building adjacent to the current hospital. The new medical office building is filling the steadily climbing demand for services in the diagnostic imaging and rehabilitation departments. Last summer, a doctor opened a psychiatric clinic, adding a service the hospital had not offered in the past. More recently there has been the addition of the Wound Care Center. This entry was posted in Employment News and tagged economic activity in Idaho, idaho department of labor on March 27, 2014 by Idaho Department of Labor. If you are student who is thinking about changing colleges, you need to think about the costs in time, money and college credits before you decide to switch. 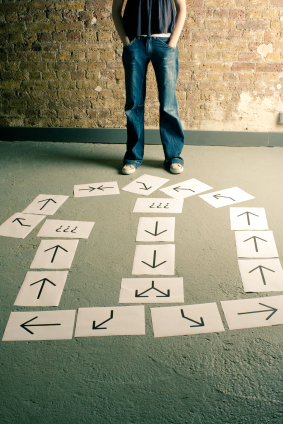 Students switch colleges midway through their education for many reasons. Sometimes it may be simply a matter of continuing from a two-year school to a four-year school or pursuing a program of study that isn’t offered at their original college of choice. Other times there is a financial or personal situation that necessitates a move to a school closer to home. And finally, sometimes students change schools because they may be in the wrong college, city or region of the country or realize they don’t want to attend a large college or live in a small town. Changing colleges can be costly, even if the school the student wants to transfer to participates in Western Undergraduate Exchange (WUE). Under this program undergraduate Idaho students who meet academic requirements may enroll in a participating state institution in other Western states at a reduced tuition rate. 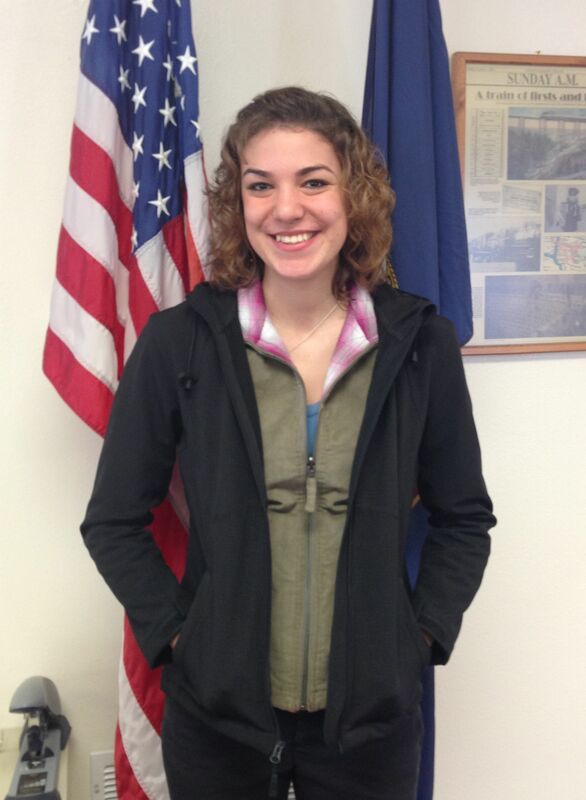 This entry was posted in Students and tagged career information system, choosing a college, idaho department of labor, transferring colleges on March 20, 2014 by Idaho Department of Labor. Education and the workplace are increasingly linked. Employers want better-trained workers. Workers want better-paying jobs. According to the U.S. Census Bureau, one of every four adults had a college degree in Idaho in 2012, a significant increase in the last generation. But the educational level of adults nationwide has been rising at a much greater rate since 1980. At the same time, nearly 61 percent of Idaho adults including college graduates had obtained education beyond high school, an increase of nearly two thirds since 1980. But while that was three percentage points higher than the nation, the number of adults with postsecondary education has risen 80 percent since 1980. This entry was posted in Employment News and tagged education, idaho department of labor, postsecondary, students on March 18, 2014 by Idaho Department of Labor. 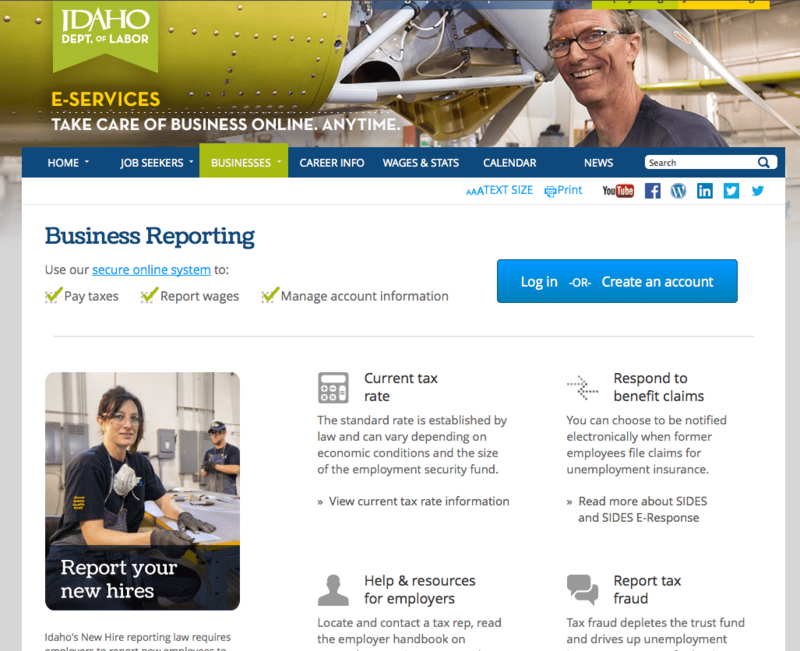 FAQ Friday – How Can Employers Manage Unemployment Insurance Online? Q: What online services are available for employers to manage unemployment insurance? A: Employers can respond to benefit claim requests, report and pay their unemployment insurance taxes and report new hires online, anytime. Q: How can I respond to claim requests electronically? A: When former employees file claims for unemployment insurance employers can be notified electronically so they can provide a time-sensitive initial response. Two options are available depending on the size and type of your business. 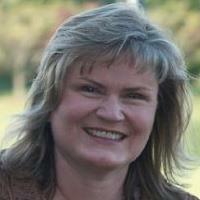 E-Response is an online exchange system for small business with fewer than 100 employees. Employers receive email notices for any employee-reported separations and benefit claims filed against their business. Each notice includes a website address and personal identification number (PIN) for responding electronically. An online manual is available to guide you through the E-Response enrollment process. SIDES Data Exchange is an online data exchange system for large businesses with more than 100 employees, state agencies and third party payroll administrators. Report separation information, verify earnings and review potential fees. Save money with faster and more accurate determinations, fewer improper payments and by sharing data between states. Visit the SIDES website for more information or watch a video about using SIDES. To determine which of the two services would be best for your business, view or download the SIDES and SIDES E-Response Comparison Table. This entry was posted in Employers, FAQ Friday and tagged E-Response, Employer portal, eServices, idaho department of labor, new hires, SIDES Data Exchange, unemployment insurance, unemployment insurance taxes on March 14, 2014 by Idaho Department of Labor. FAQ Friday – What Are the Best Sources of Occupational Information? For 66 years, Americans have relied on the Occupational Outlook Handbook when making decisions about their future careers. 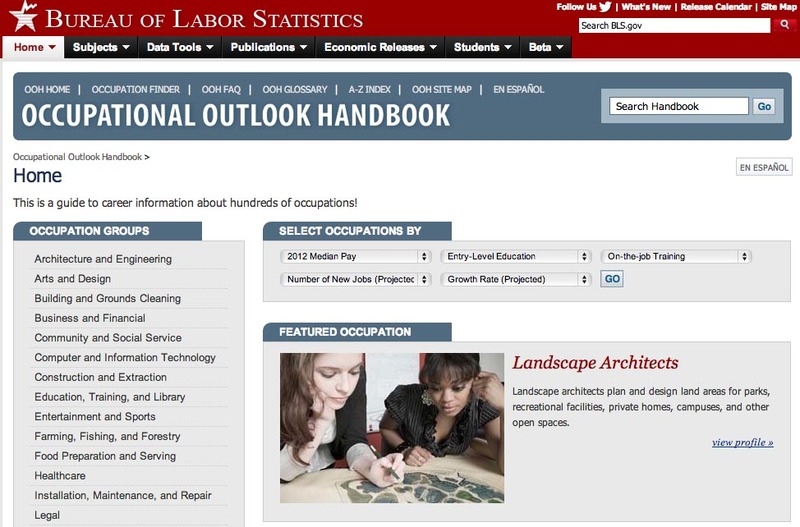 Since 1948, the U.S. Bureau of Labor Statistics has published a new version of the handbook every two years. Since the mid-1990s, the book has been published online. In December, the bureau unveiled the 2014-15 publication. For the next two years, when you read articles or hear presentations about occupations in the U.S., the information will likely be based on the handbook. It is the ultimate source of information about tasks, conditions of work, wages, outlook, skills and training for hundreds of occupations. This entry was posted in Employment News, FAQ Friday and tagged FAQ Friday, idaho department of labor, Occupational Outlook Handbook, occupations on March 7, 2014 by Idaho Department of Labor. Employers and people who want rewarding careers are taking a second look at a historic training method that may solve some 21st century problems. Several states believe apprenticeship programs can help them compete globally, and European nations using apprenticeships have lower youth unemployment rates. With soaring tuition keeping young people out of school and employers finding it hard to hire skilled workers, apprenticeships are gaining traction during this time of rapid technological change and intense global competition. This time-honored method of training gives today’s workforce entrants 21st century skills without incurring debt. They earn while they learn the things they actually use on the jobs, and they see theory put into practice. This entry was posted in Employment News, Job Seekers and tagged apprenticeship, career information system, idaho careers, idaho department of labor on March 4, 2014 by Idaho Department of Labor. The Great Recession is still fresh in many minds. Unemployment and underemployment are still realities both nationwide and in Idaho. And even though unemployment has been falling, the structure of Idaho’s economy and job market has changed since the expansion of the mid-2000s. This entry was posted in Employment News and tagged idaho department of labor, idaho economy, industries, jobs on March 3, 2014 by Idaho Department of Labor.